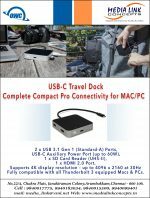 The OWC USB-C Travel Dock integrates perfectly into any workflow whether you’re rocking a MacBook, MacBook Pro or PC with USB-C or Thunderbolt 3* ports & with a pass-through USB-C charging port. 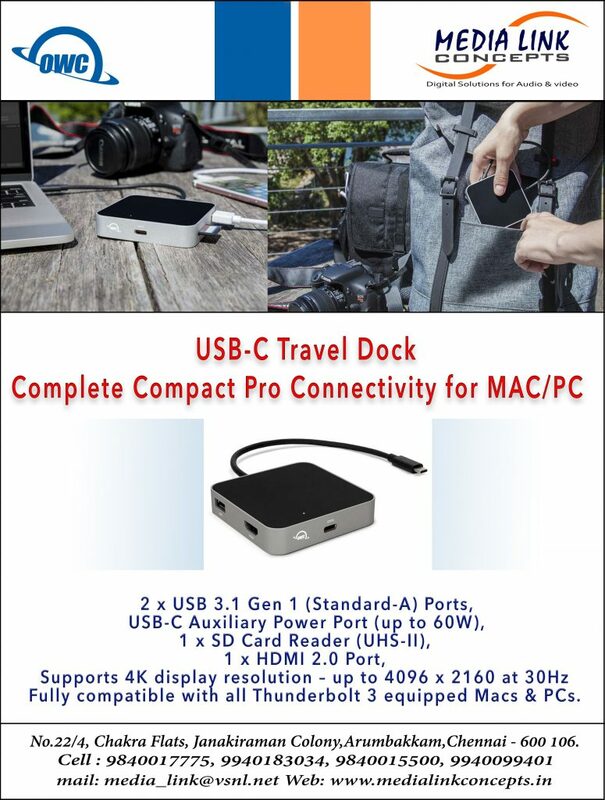 OWC Products 100% compatible With Apple Range of Products. All OWC Products are available with us.